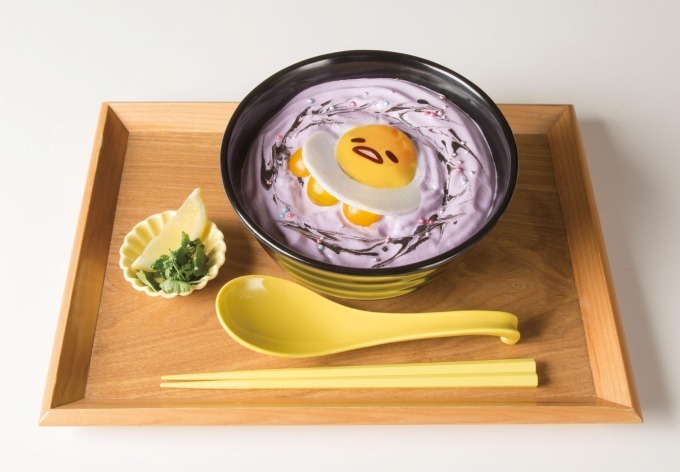 Gudetama (ぐでたま) is a character made by Sanrio. He is a lazy egg type character who is celebrating his 5th anniversary this year across Japan with many collaborations with other Sanrio friends and special limited-time anniversary events. 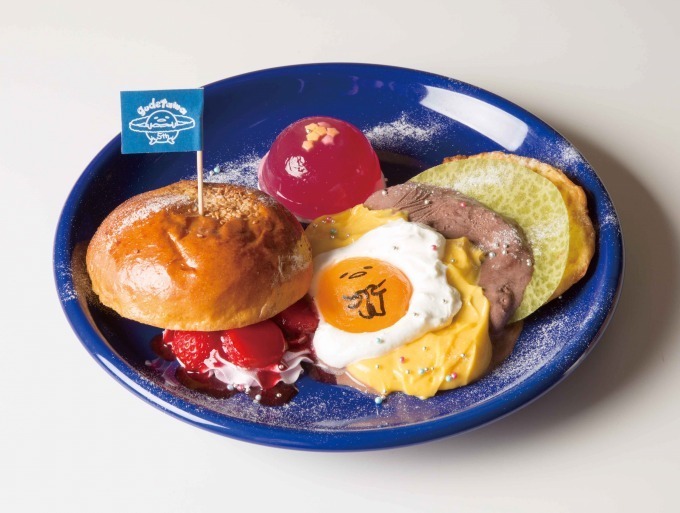 This collaboration café will be held for a limited time with Seibu Ikebukuro Main Store 8F "Dining Park Ikebukuro"『5周年記念★ぐでたまかふぇ池袋店』until September 4th 2018. 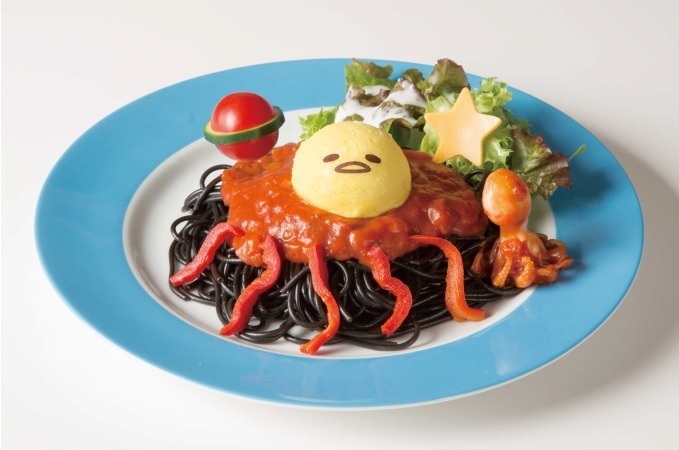 Not to be confused with the permanent Gudetama Café located in Osaka. 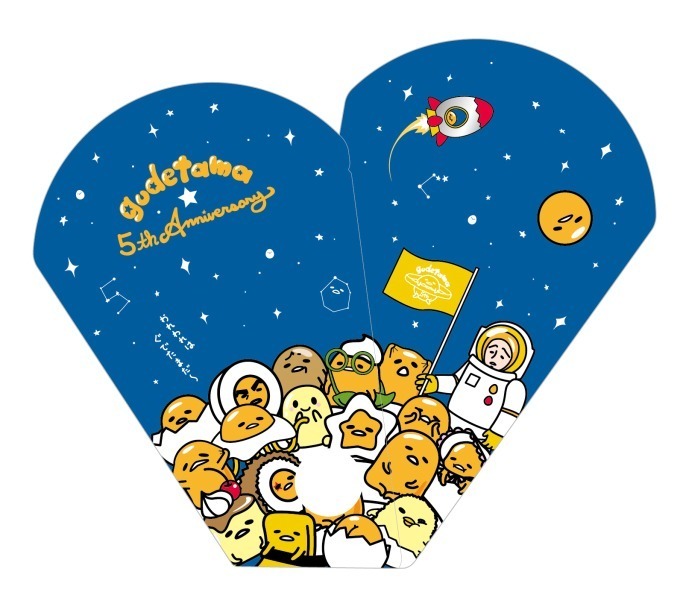 If you visit between 7/3 ~ 8/31 there will be a memorial stamp to use. Customers who order from the food menu will receive 1 fan per customer. Customers who order from the drink menu will receive one coaster. Seibu Ikebukuro Main Store 8F "Dining Park Ikebukuro"